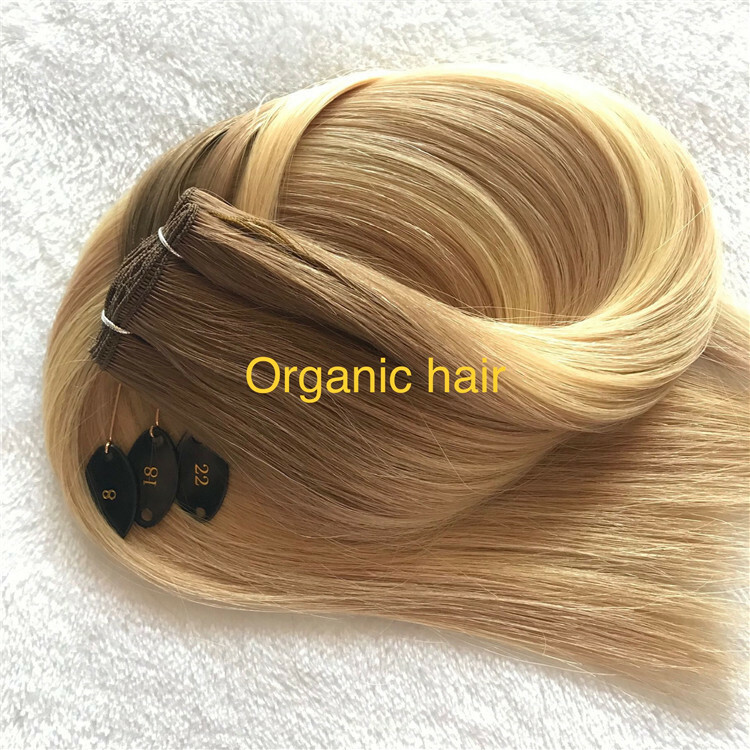 The heat from a hair extension iron will not damage the hair, it’s less hot than a standard curling or flat iron and the hair extension iron only touches the hair for a few seconds.The U-tips are made of Super Keratip; Super Keratip is the strongest keratin available today. 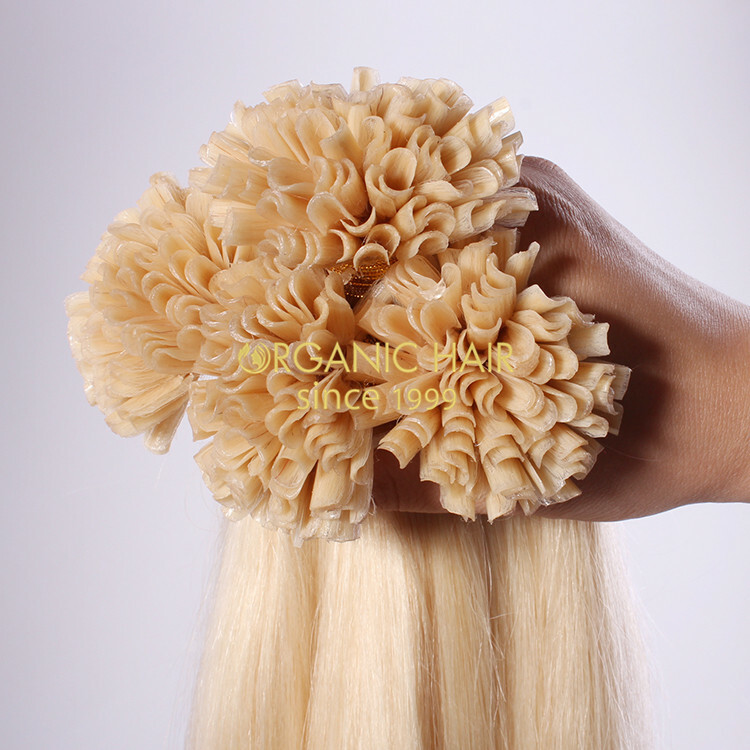 It is a professional product and because of the hardness if the keratin, application should only be done by professionals. 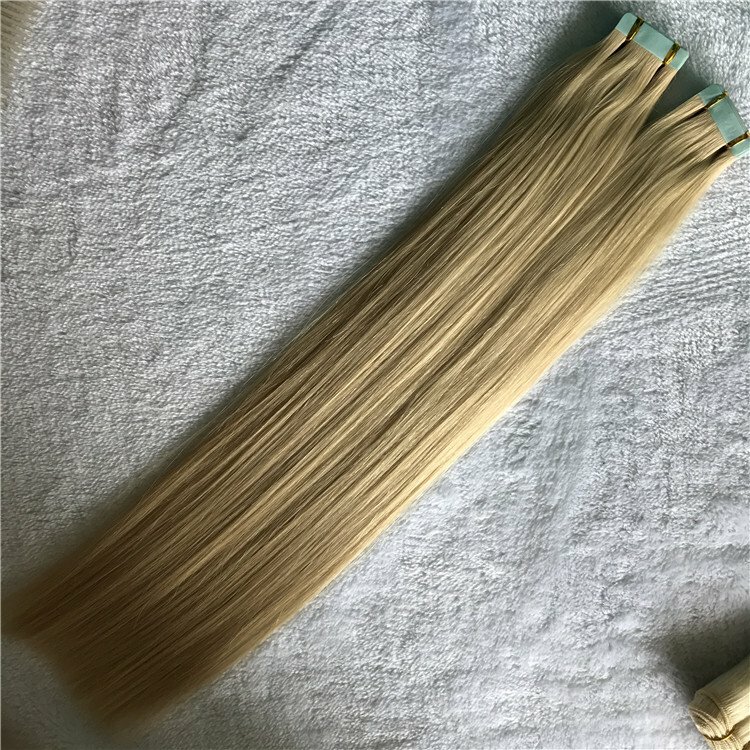 To apply U-tipped extensions the hair needs to be freshly washed with clarifying shampoo and no conditioner your hands also need to be clean. 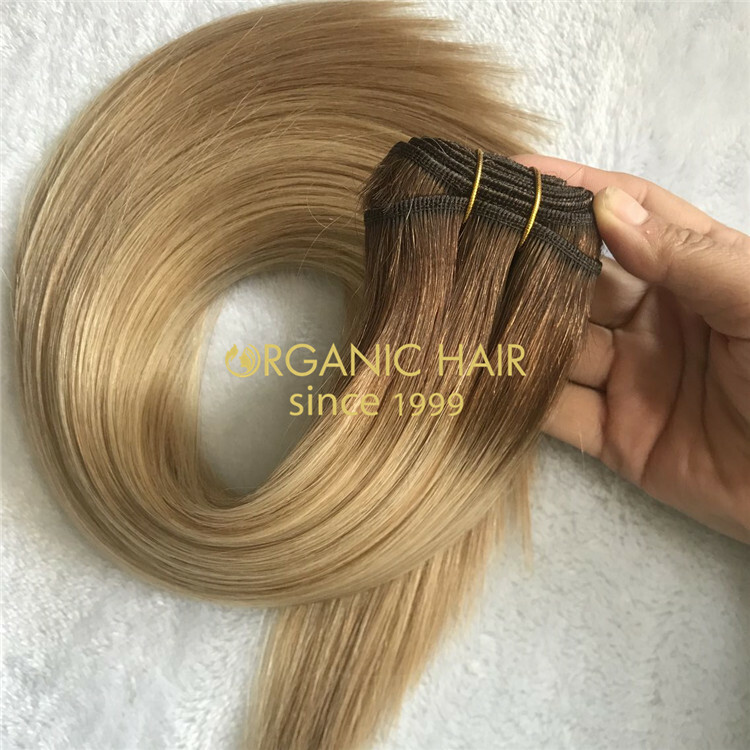 Completely melt the keratin with the hair extension iron so the keratin penetrates the client’s hair, (this a makes for a long lasting bond). Then roll with fingers-The Super Keratip won’t stick to finger or burn your fingers like other keratin. 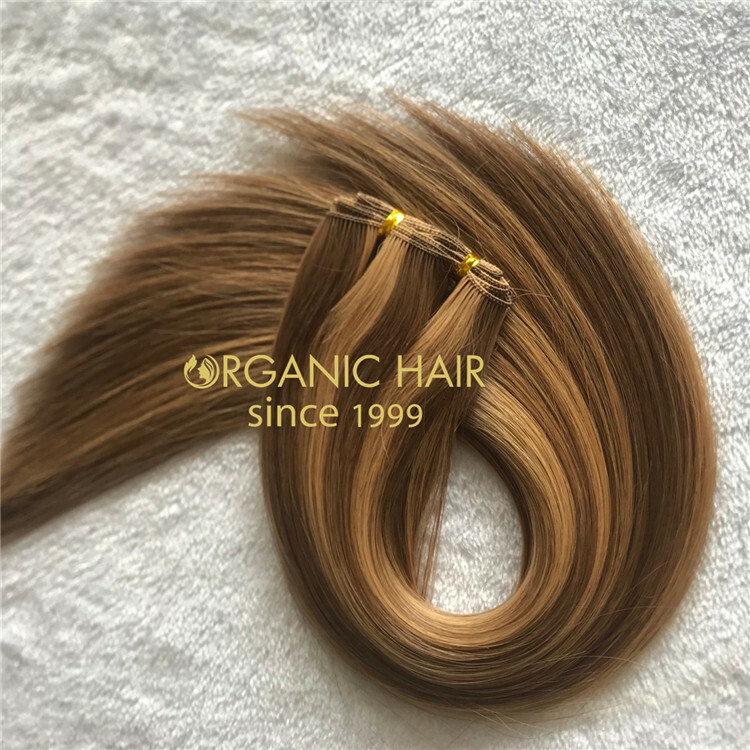 U-Tipped hair extensions are the most popular extensions for all hair types because the attachment spot is very small can be customized by cutting the hair extension to make 2-3 smaller, micro bonds for use with fine hair. 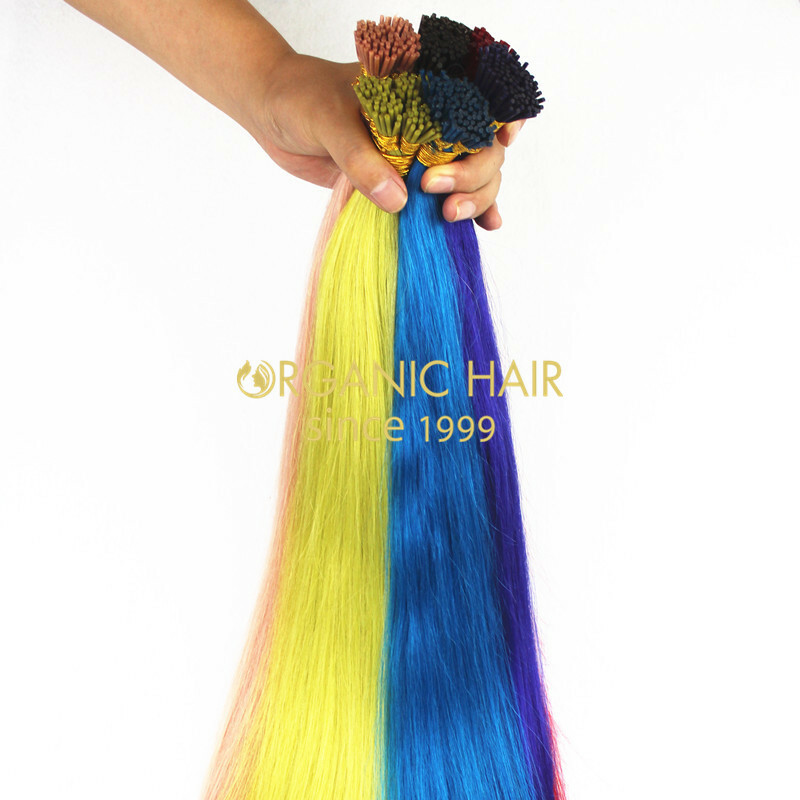 I-Tipped hair extensions are also known as: shoelace tip, Flash Point and cold fusion. 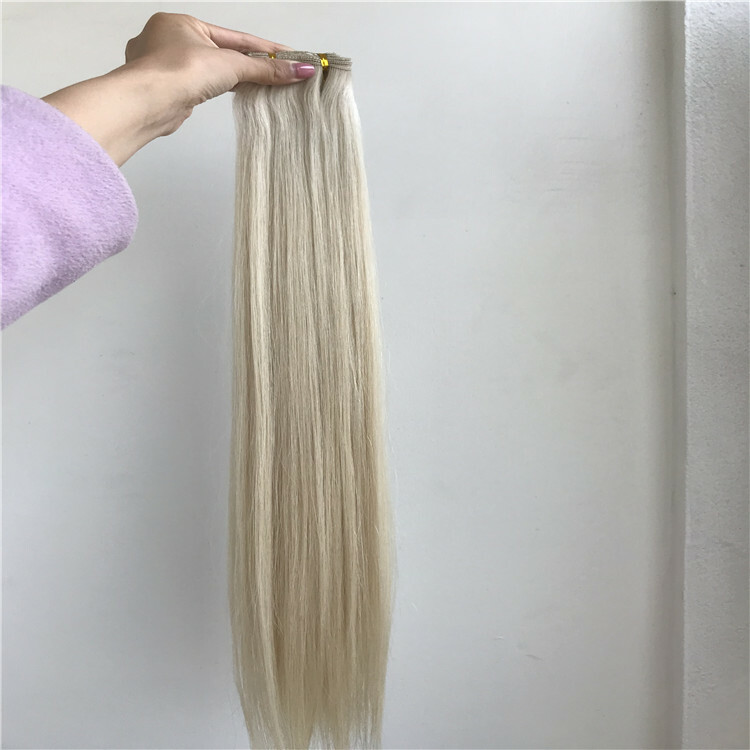 These extensions are applied by using a pulling tool, either a hook or loop, which pulls the client’s hair through a very small micro ring. The I-tip extension is then inserted into the micro ring which is then compressed with special pliers – This compression holds the extension in place.